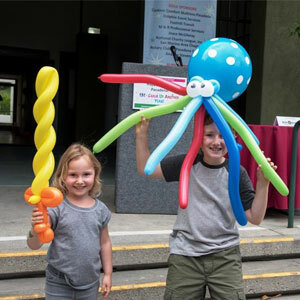 Each June, Happy Birthday Pasadena celebrates Pasadena’s history and diverse community with fun for all ages with a free day for everyone. Happy Birthday Pasadena: Wish upon a Star!! 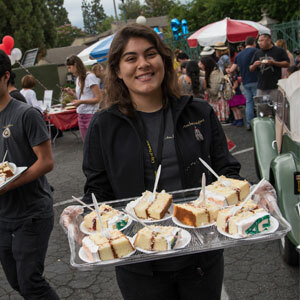 Pasadena celebrated its 132nd year with robots and Stormtroopers, music by Gypsy Jambo!, makeup and monsters, face painting, balloon art, activities stations galore, and – of course – birthday cake! 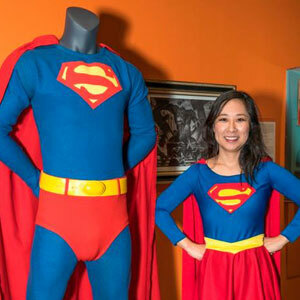 The free, family-friendly party for the community took its cue from the Museum’s popular exhibition, Dreaming the Universe: The Intersection of Science, Fiction, & Pasadena. Party-goers were welcome to dress as their favorite science fiction characters, or come as you are. Enjoying performances by Gypsy Jambo! Happy Birthday Pasadena: Wish Upon a Star!! 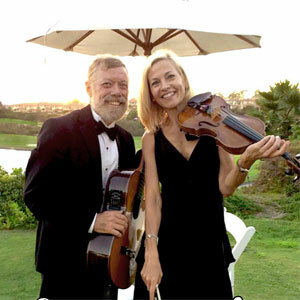 was presented by Pasadena Museum of History and the City of Pasadena, and supported through the generosity of numerous Event Sponsors, Partners, and Volunteers. View photos from the event on the Museum's Facebook page.